​their history so when they do we like to publicise them on here. 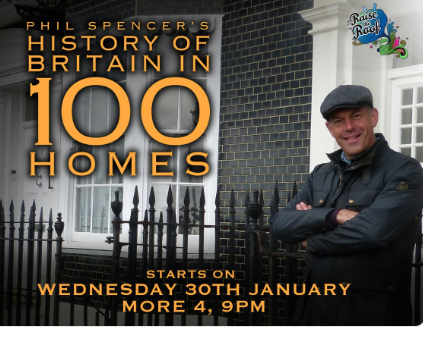 Phil will unearth our nation’s architectural ancestry through 100 properties across the country. Each home will tell a story, from our agricultural past to the innovation in industry that shaped the Britain we know today.